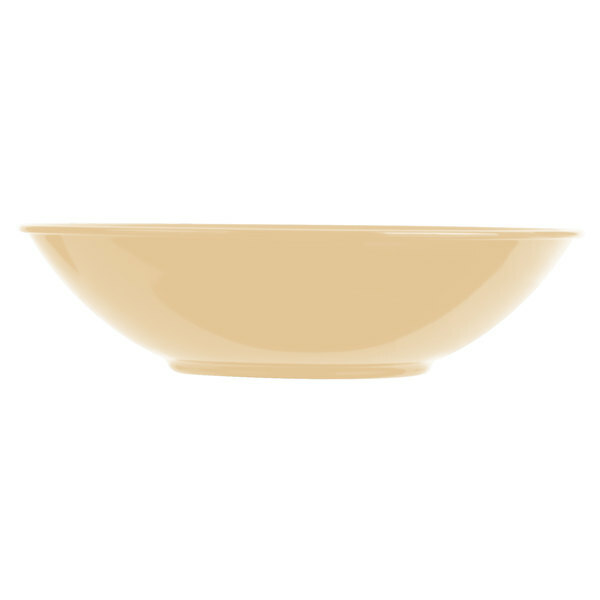 This Cambro SB60174 birch 12.6 oz. 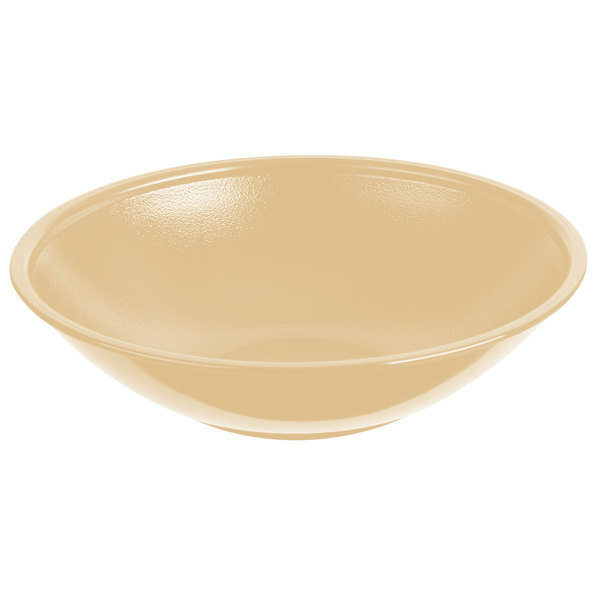 Budget salad bowl provides an economical serving solution for offering fruit cups, salads, side dishes, or desserts. 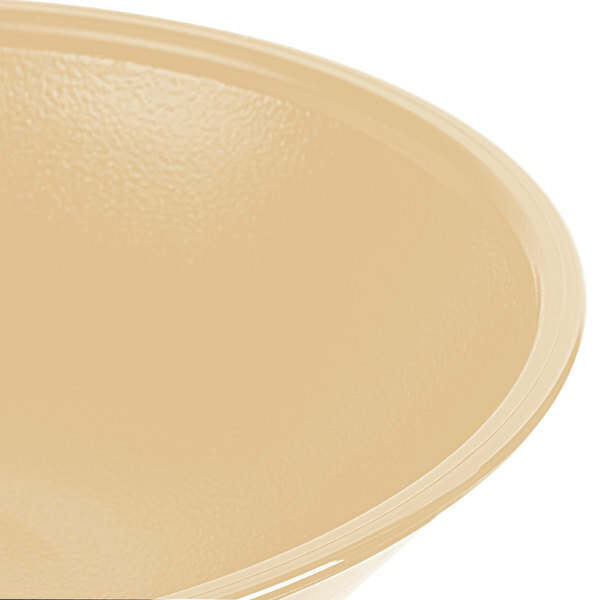 It is made of impact resistent plastic resin that resists stains, food acids, and odors.